Ensuring your CardiAid is always ready to use. CardiAid Servicing. Complete peace of mind. 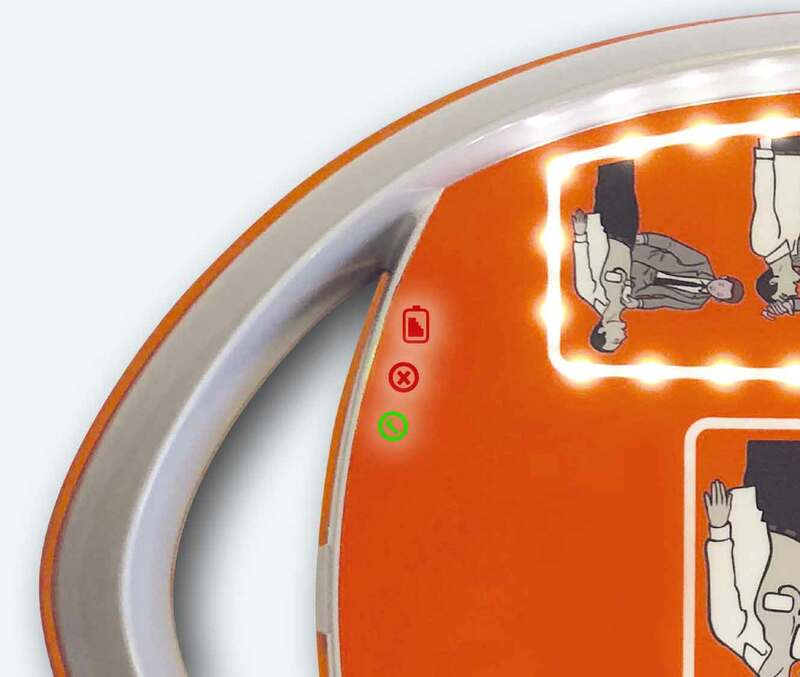 Regular checks and periodic servicing are of the utmost importance for any defibrillator. 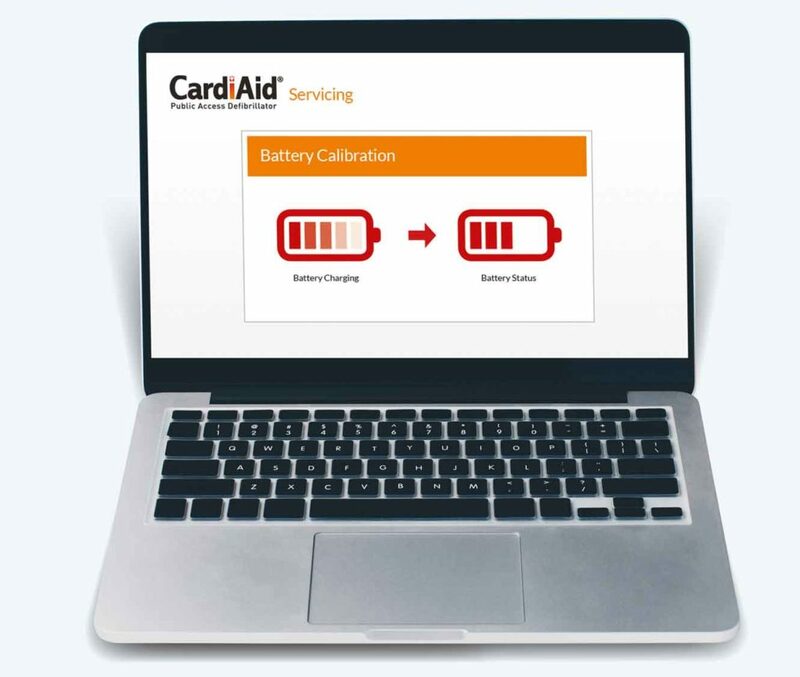 At CardiAid we offer a fixed cost service contract which guarantees that your CardiAid AED is always in good working order. Continuity testing of the AED using specialist diagnostic measuring equipment. This includes heart failure simulation to measure the intensity of the shock delivered. How will your service be carried out? Your CardiAid service will be completed either by an engineer or on a collect and return basis from CardiAid (loan CardiAid can be supplied subject to availability). CardiAid servicing times are typically collected, serviced and returned within a working week, however times can vary.